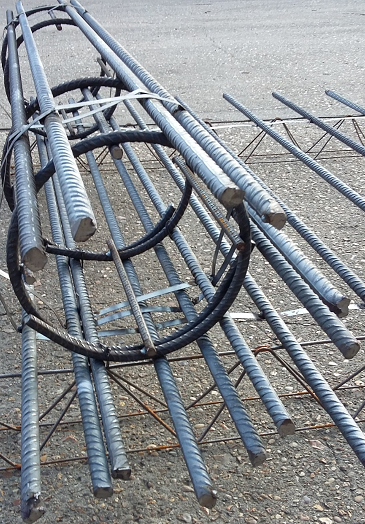 BRC supplies cut and bent rebar to BS4449, and fabricated to BS8666 from 98% recycled raw material. We supply B500C grade as standard, giving the highest quality of material at competitive rates with no compromise. 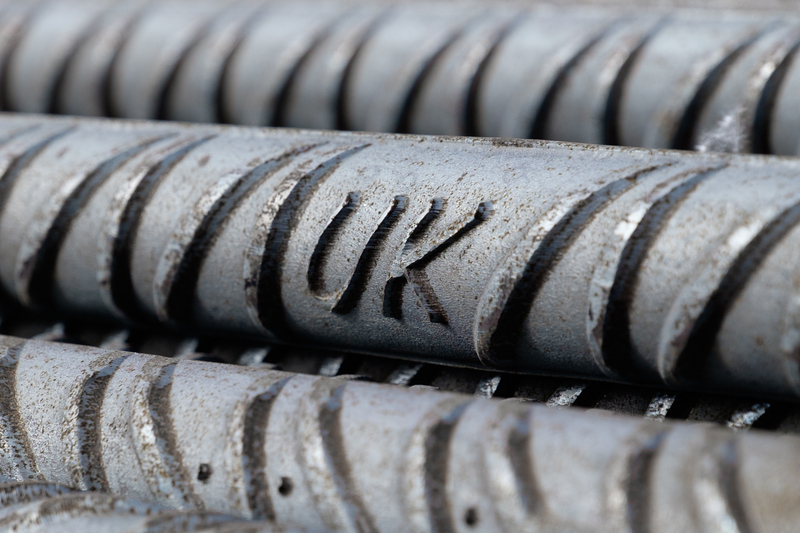 All of our material is produced from 100% UK sourced raw materials as well as having Eco-Reinforcement & BES6001 certification, ensuring the most responsible sourced and sustainable product can be supplied to you.